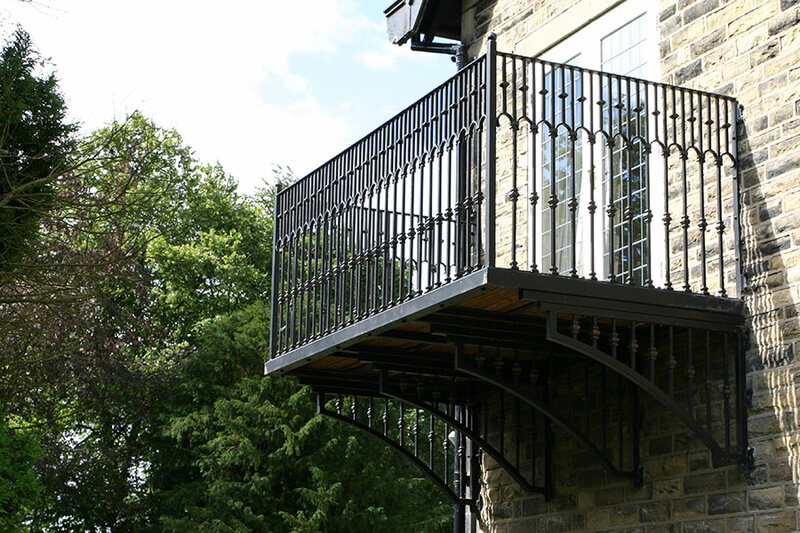 Whether you want a true balcony (one you can walk on) or a false balcony then we can create these in a range of styles which will suit any period of property. 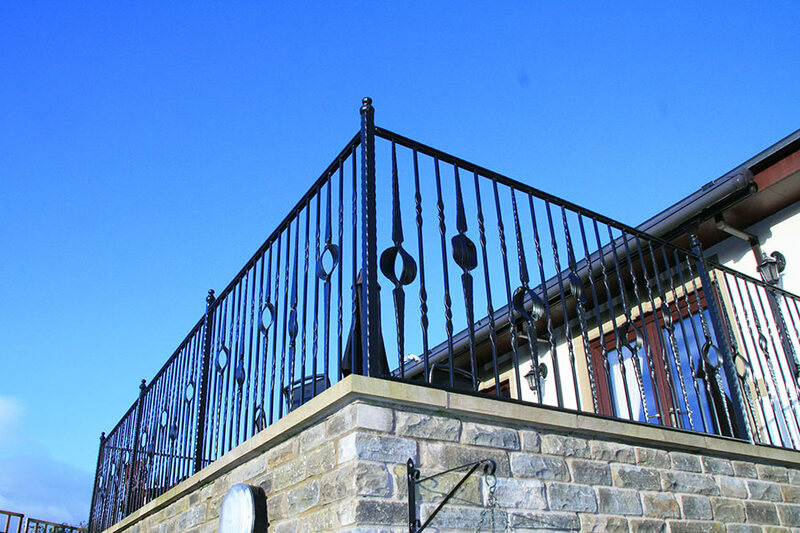 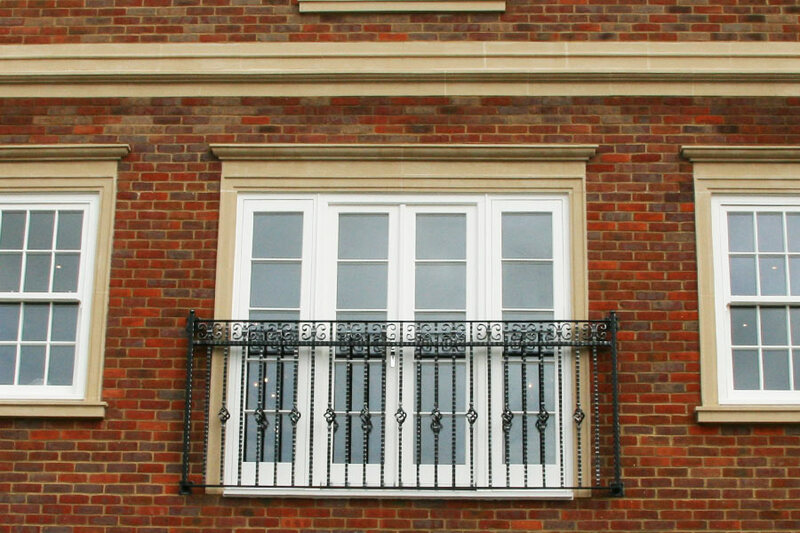 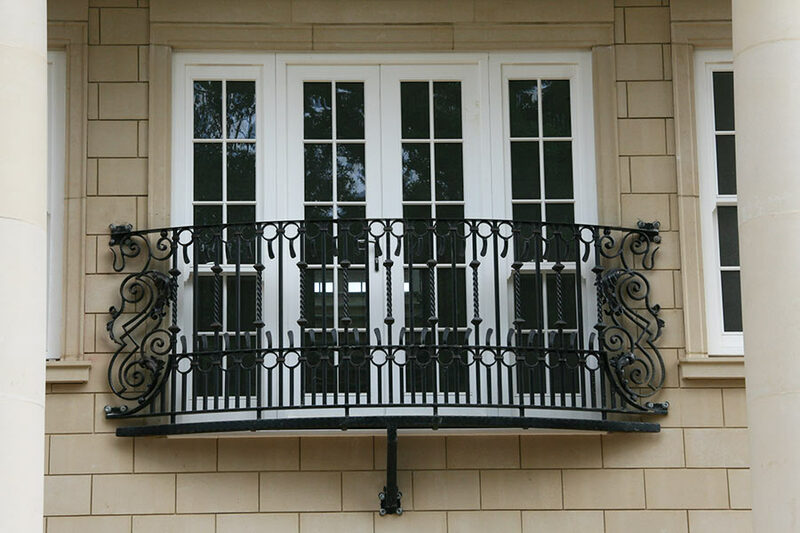 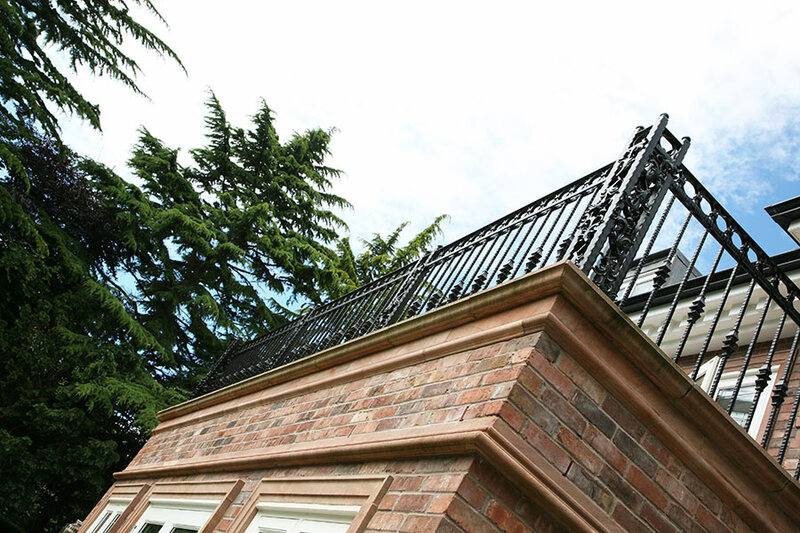 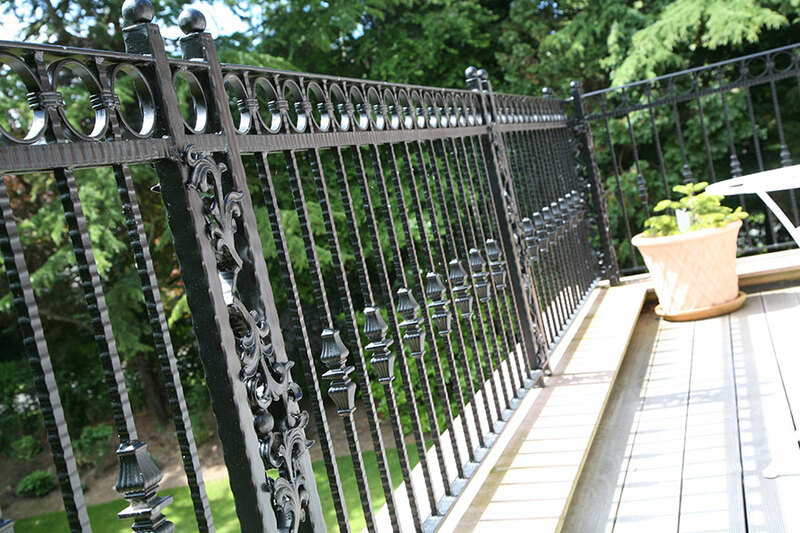 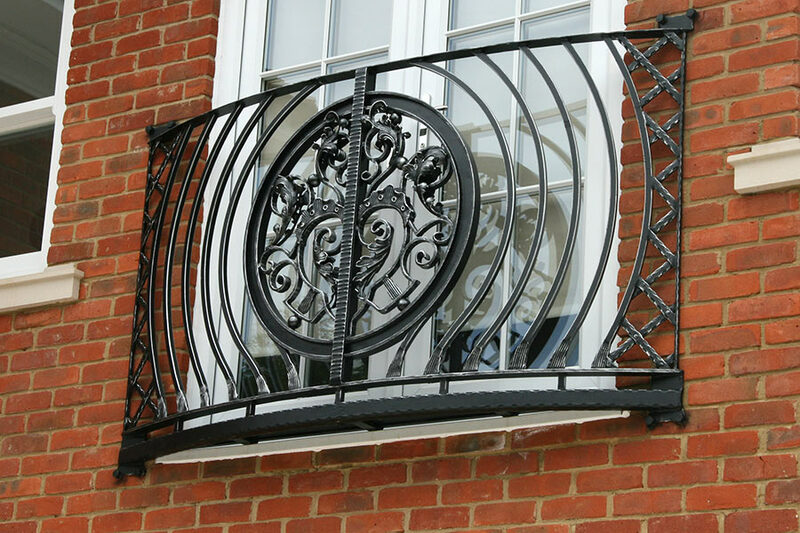 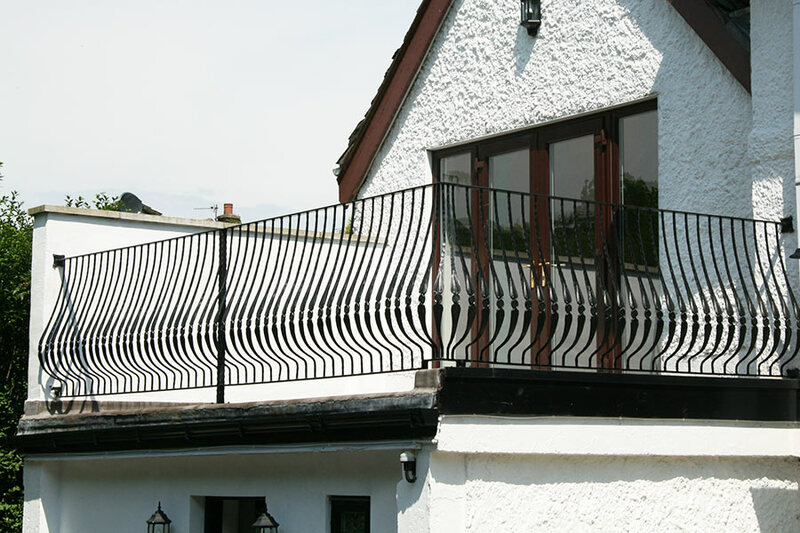 We have a very large selection of balustrades to choose from to create the basis for a true balcony, each piece we create is bespoke or can be tailored to match existing ironwork or gates from our ranges. 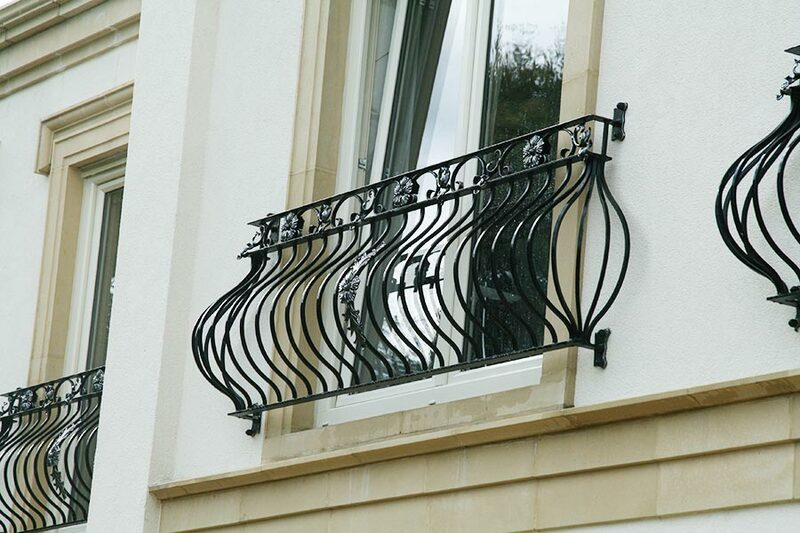 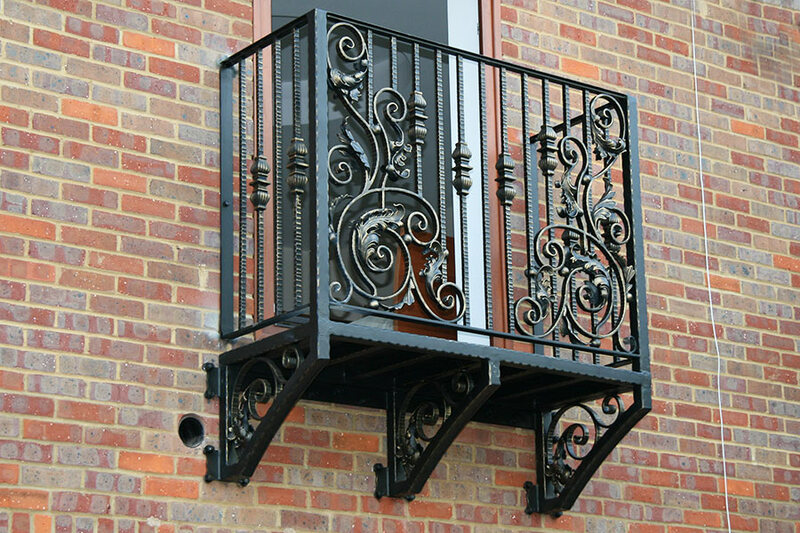 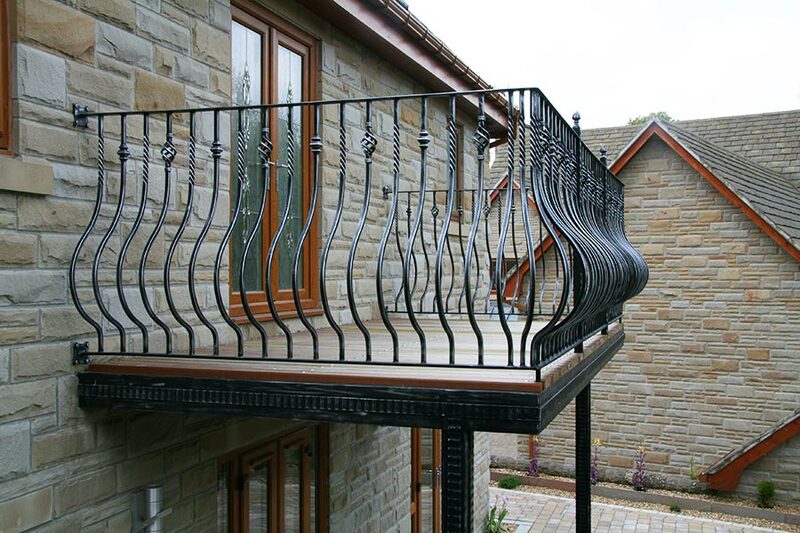 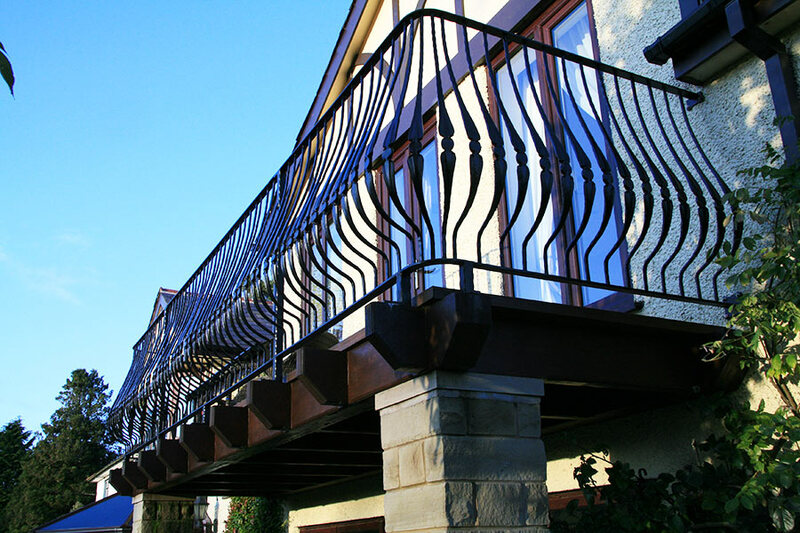 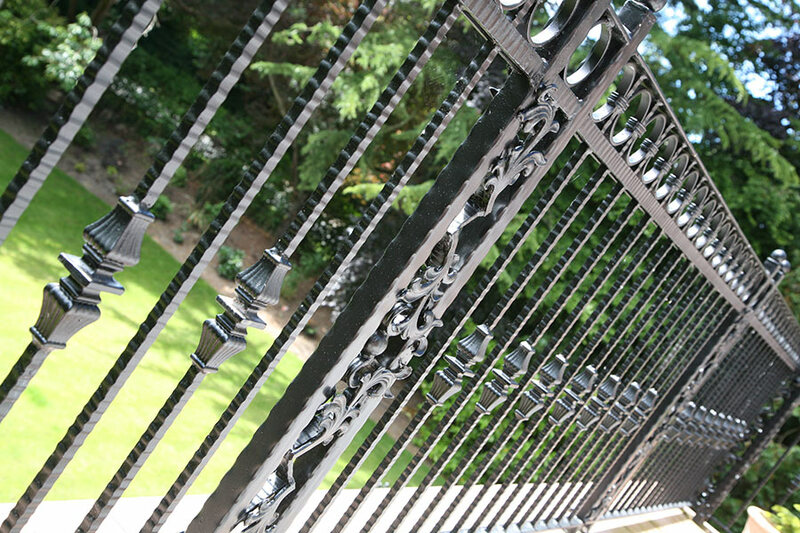 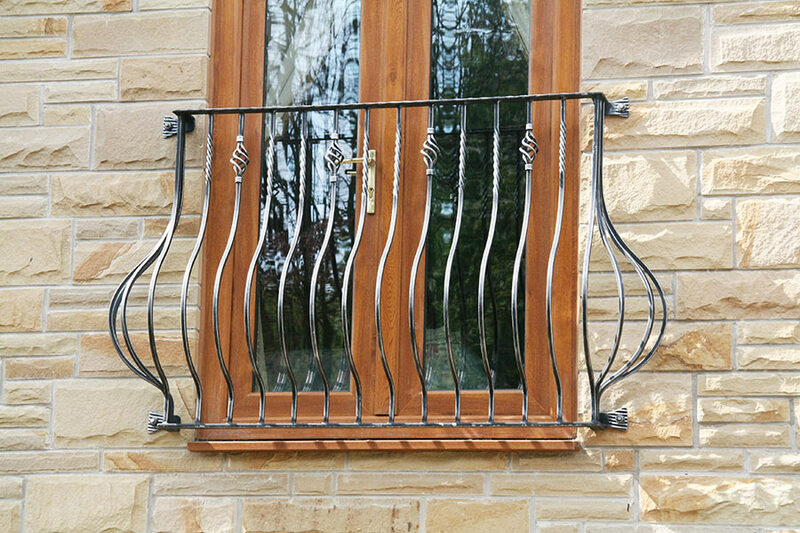 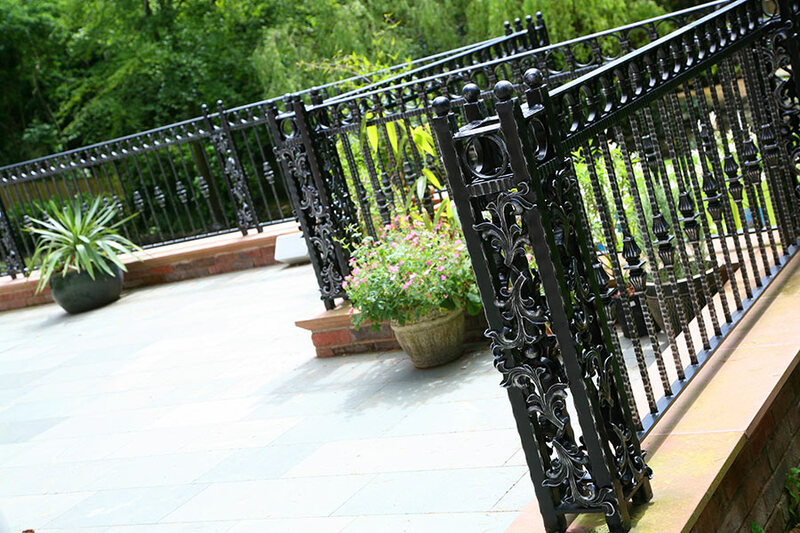 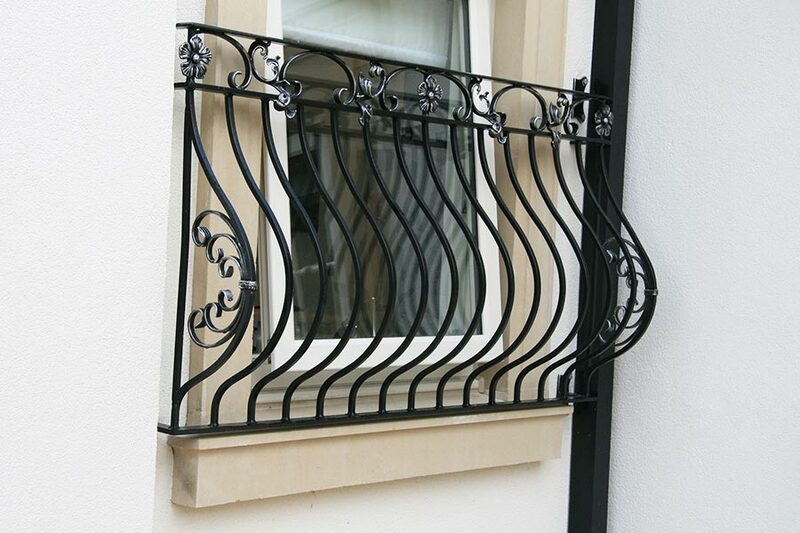 Our iron components and balcony spindles are available to view in our main showroom for more inspiration. 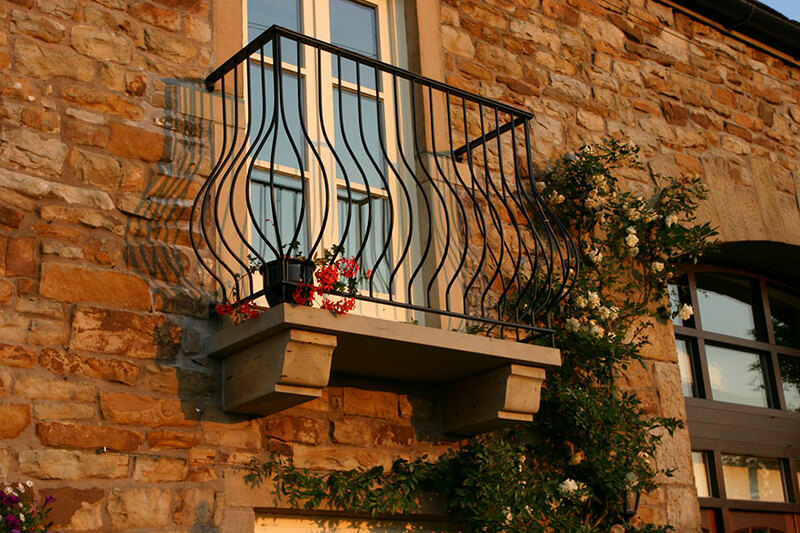 Juliet and false balconies can be crafted using elegant scroll-work or modern clean lines. 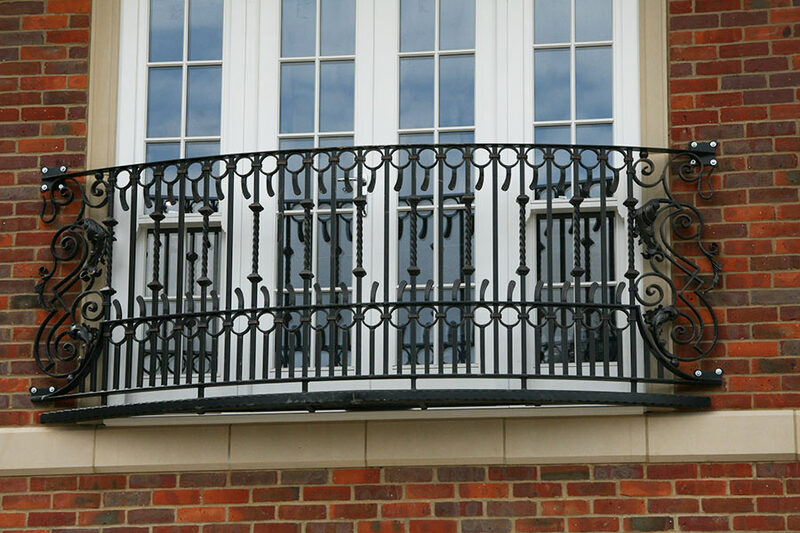 Whatever design is best going to complement the exterior of your home or commercial building can be made just the way you want it.